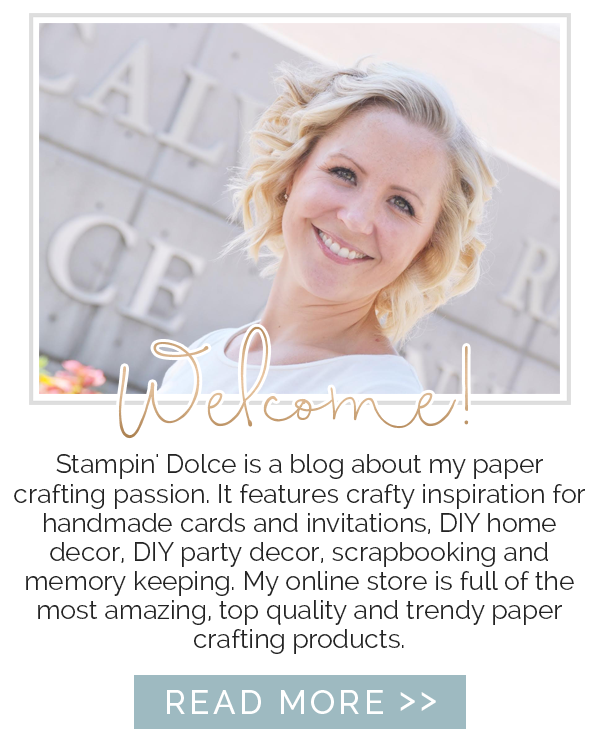 With each cagalogue Stampin' Up! 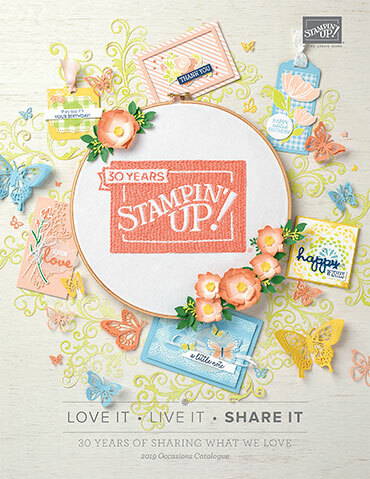 offers coordinating Stamp Sets and Framelits/ Punches for a 10% bundle and save value. 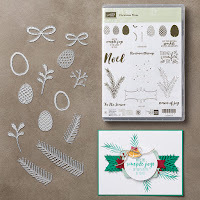 The 2016 Holiday catalogue saw a number of Bundle and Save offers! 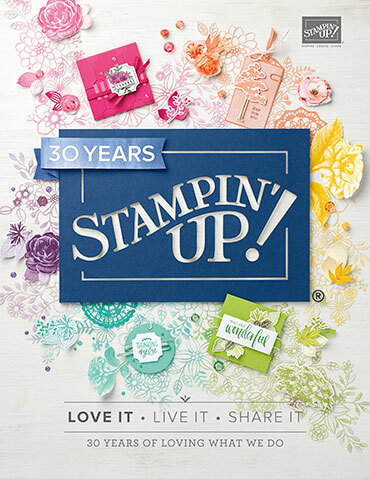 The good new is that many of our favorite coordinating Stamp Sets and Framelits/ Punches will still be available in 2017. The bad news is that the Bundle and Save promotion will not be available! 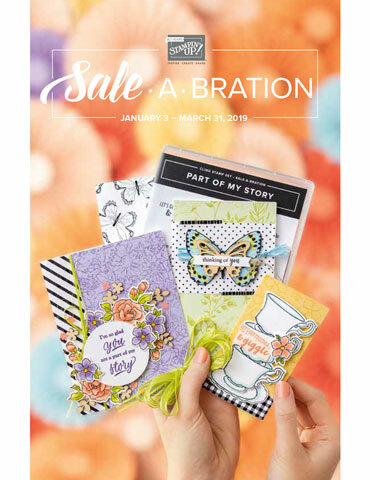 The 10% discount is only offered when an item premiers in a catalogue. 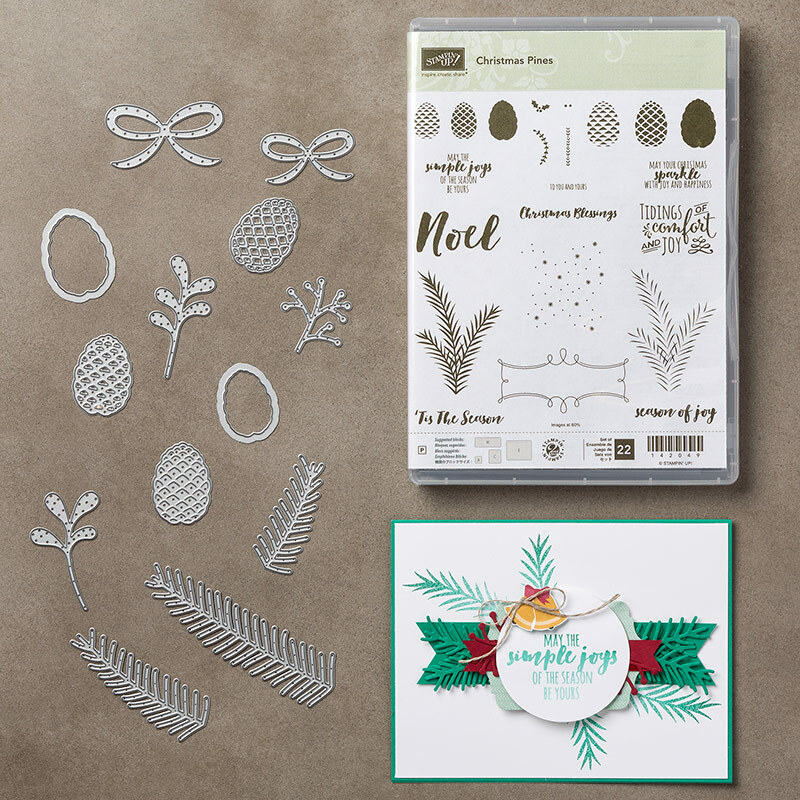 This is your last chance to purchase 2016 Holiday Stamp Sets with coordinating Framelits/ Punches at the 10% Bundle and Save pricing! If you have any questions at all I would be happy to help! 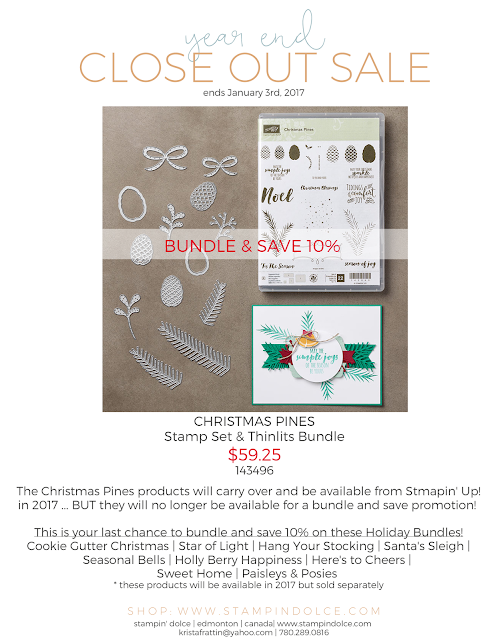 You can shop my online store for these bundles plus more Year End Clear Out items!